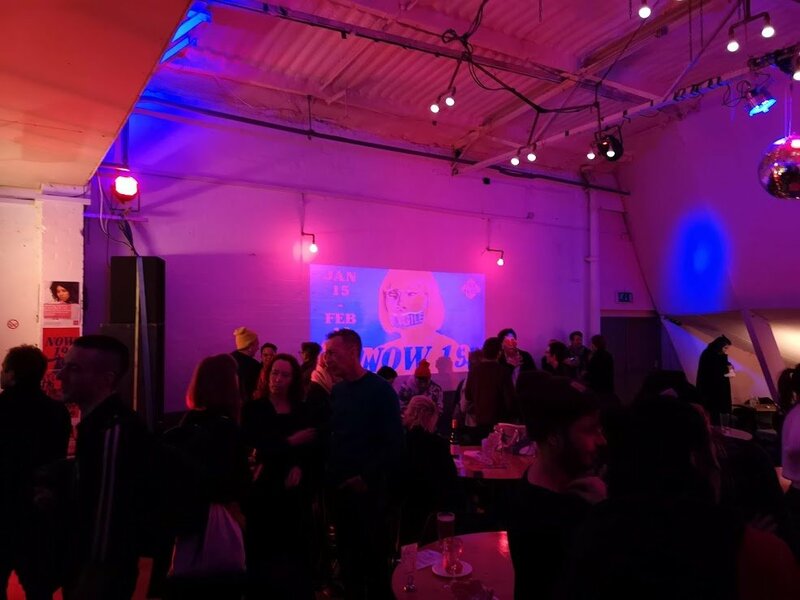 With the West End looking pretty bleak and traditional for 2019, our advice is to head east to The Yard Theatre in Hackney Wick! Open your mind to new voices and forms of expression. You won’t regret it! NOW## festival has been running for a few years, showcasing unseen shows as double-bill’s. The format has changed a little from the original mentoring model, to more of an offbeat exploration of current trailblazing performance pro’s. On the night we visited – during Week 1 of the NOW19 – we saw two impossibly different shows, and what a night it was! 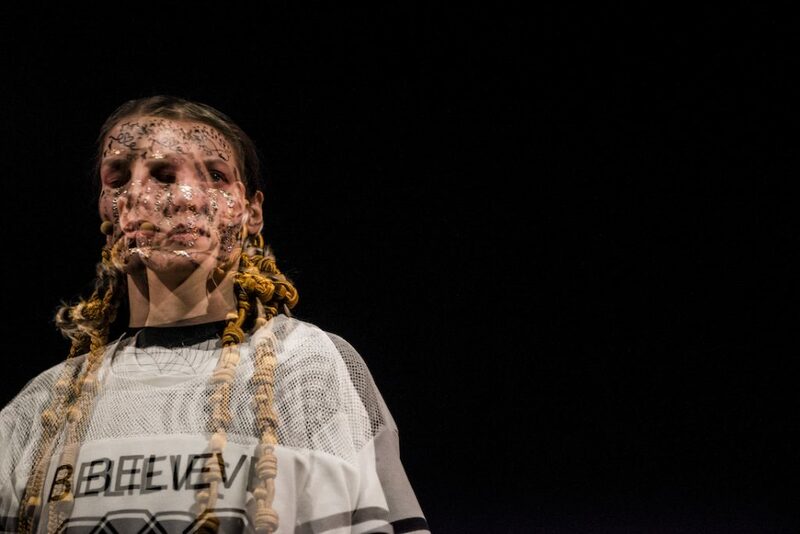 From the underdog opera of failure by Brian Lobel to the abstract Princess Diana anti-theatre of FK Alexander, The Yard puts things on which are rarely found elsewhere in the mainstream of new writing theatres in London. So take a chance and explore the unknown at NOW19! 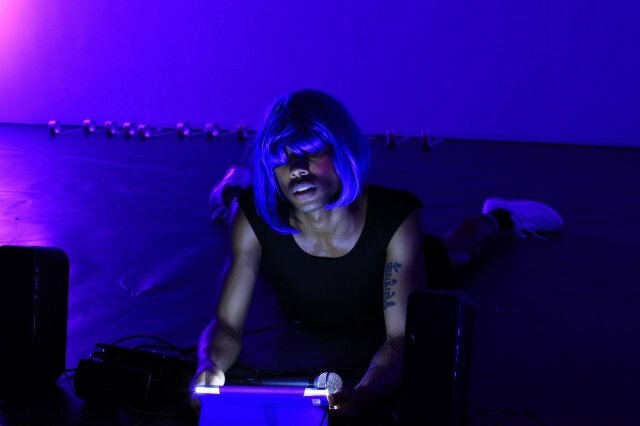 Regardless of the rather lofty description, including phrases like ‘the expansion of possibility’ and ‘non-linear aspects of melancholia’, we are excited for Malik Nashad Sharpe’s ‘enigmatic faggery’ in this new show. Seke Chintengwende is a sublime choreographer and his exploration of metamorphosis in this show is a must see at NOW19. A talented choreography twosome including Peter McMaster (Wuthering Heights) and Louise Ahl (YAYAYA AYAYAY) will explore the male body through movement.